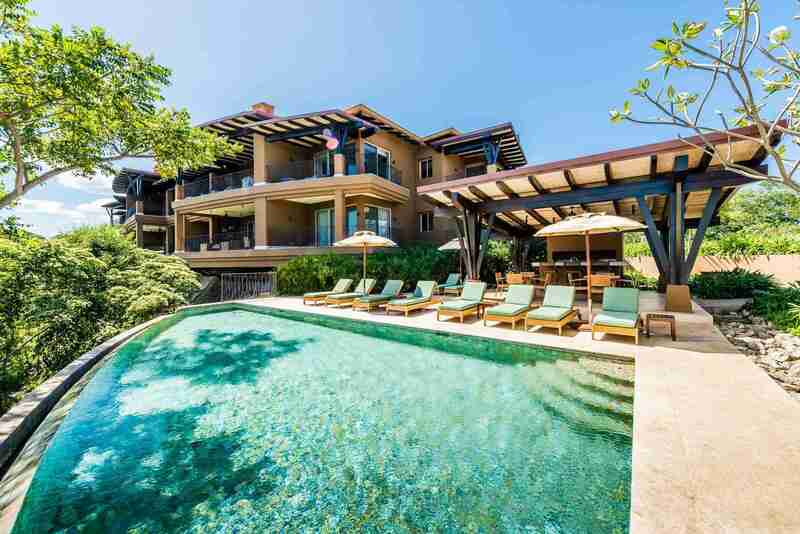 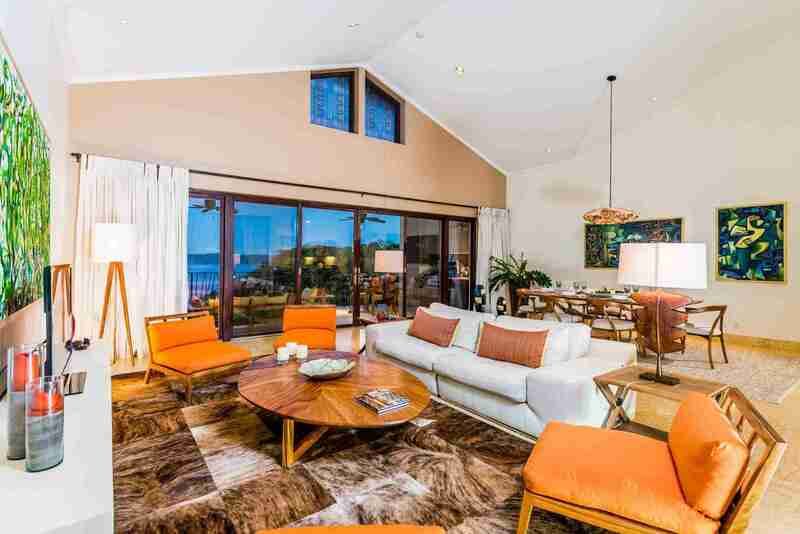 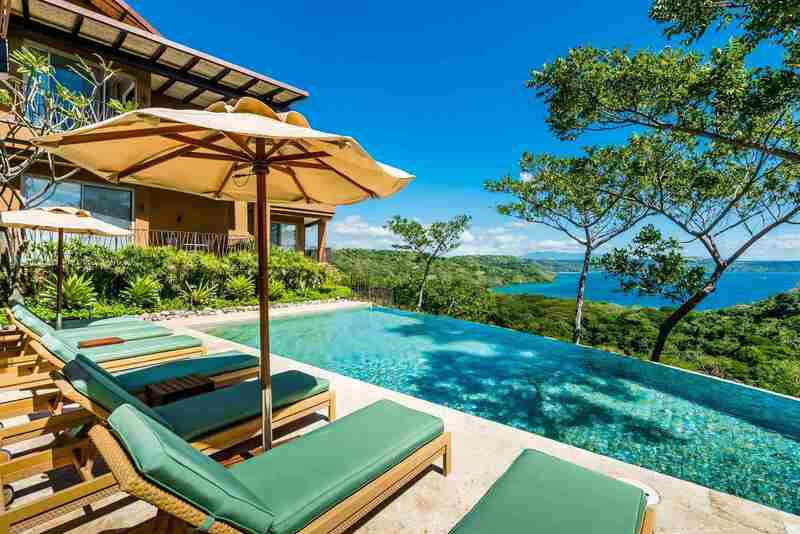 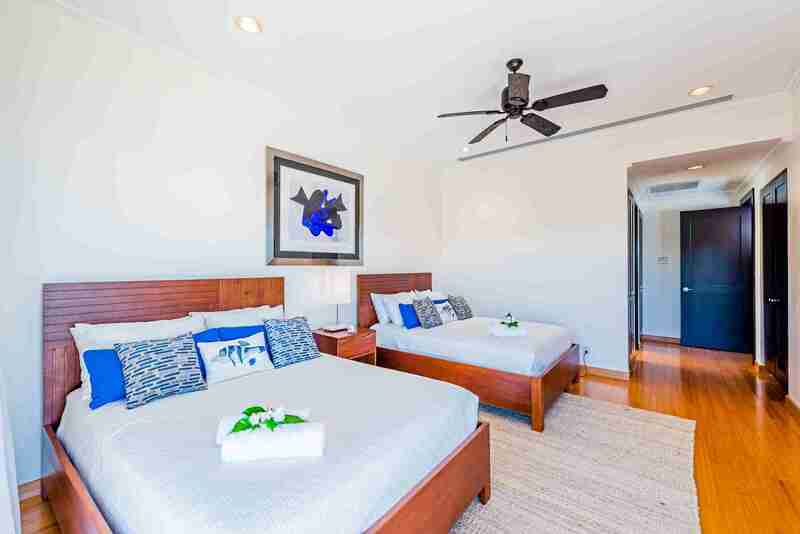 Monkey Villa located in Peninsula Papagayo, Guanacaste is a great Vacation Rental to enjoy a luxury vacation in Costa Rica. 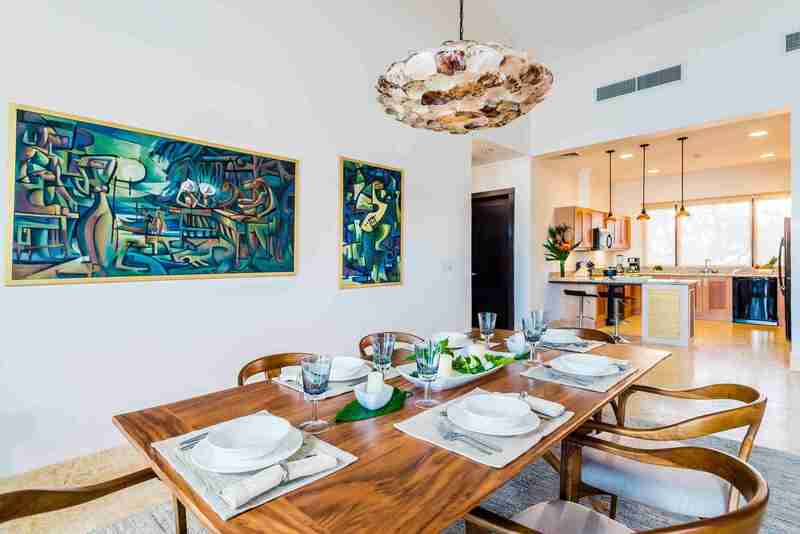 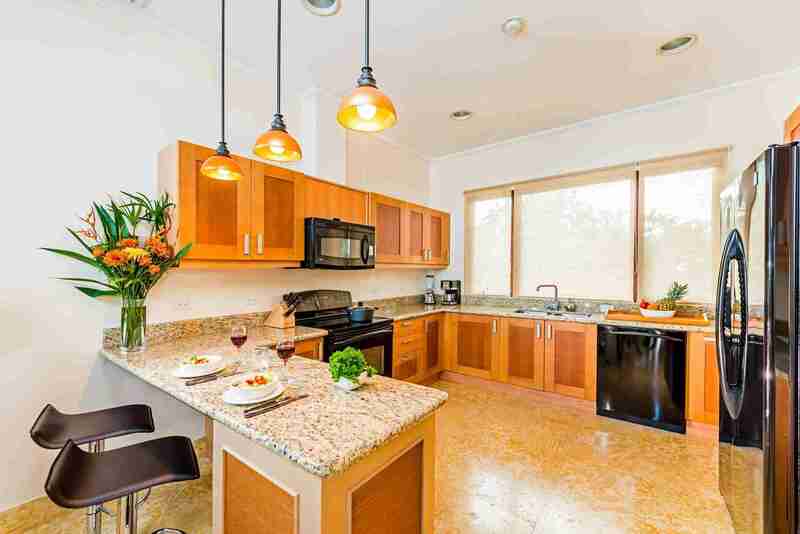 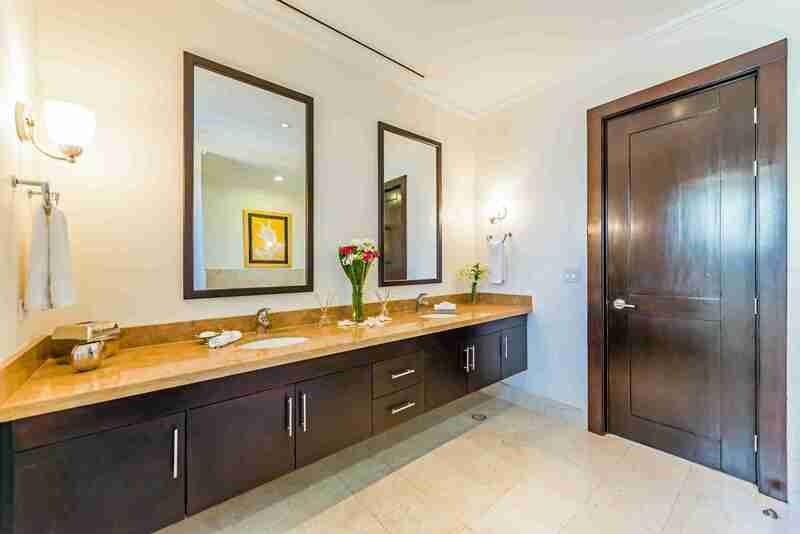 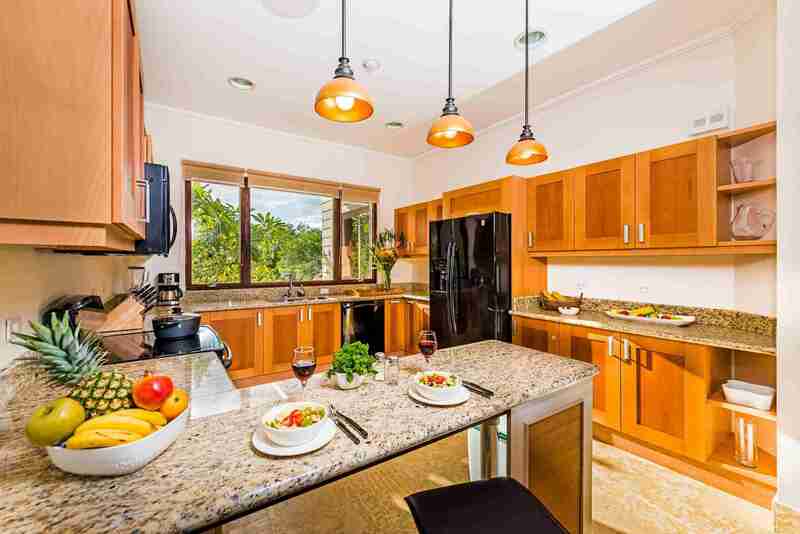 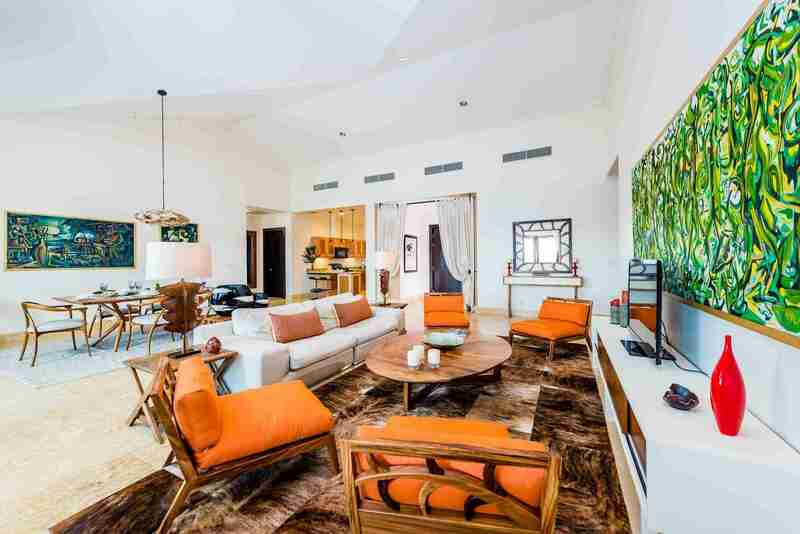 The property is the perfect place to enjoy with your family and friends. 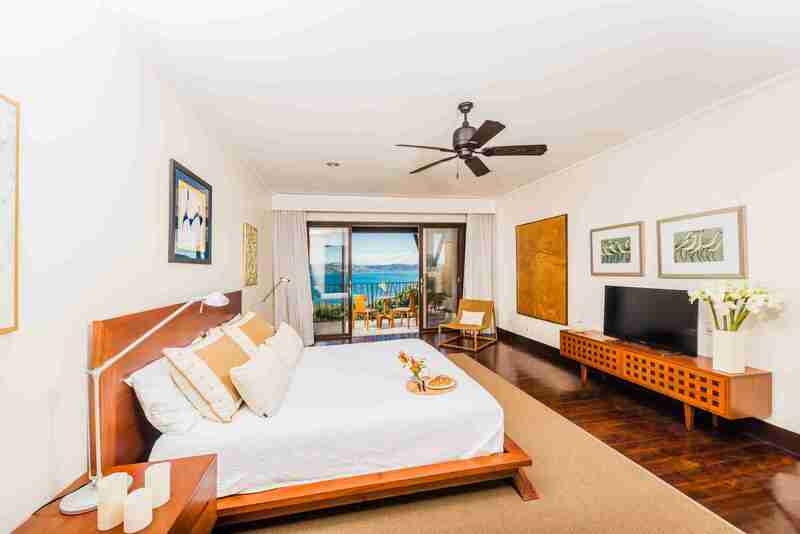 Decorated with great taste this deluxe accommodation is ideal for those looking to relax in paradise. 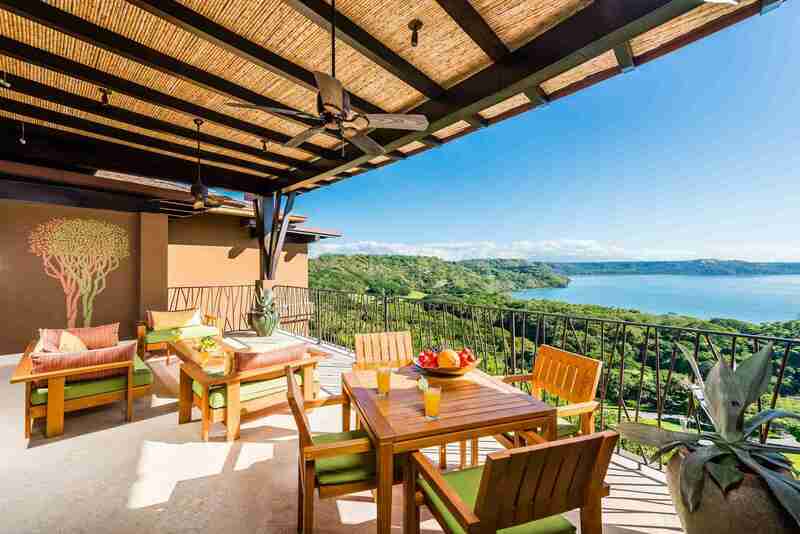 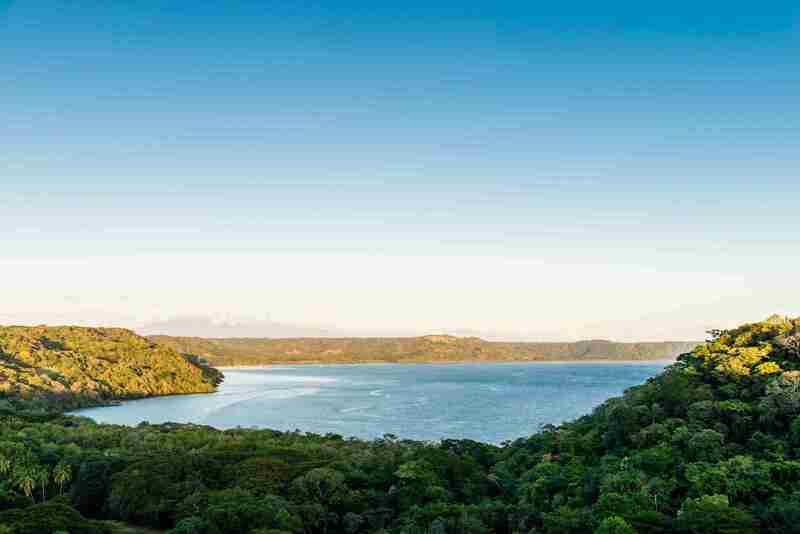 Enjoy all the amenities of the Four Seasons Resort and relax with the amazing landscapes of the Papagayo Gulf.